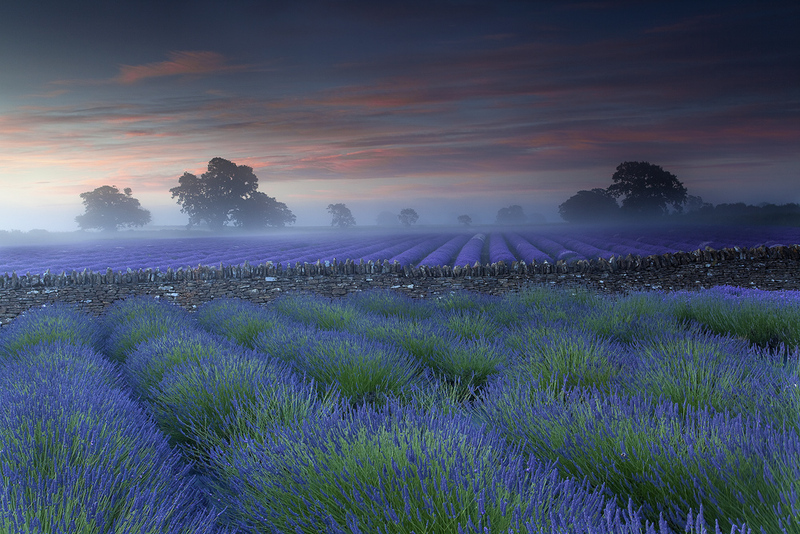 However, purchasing lavender plants can end up being expensive. But fear not! Lavenders are very easy to propagate. Both from cuttings and from seed. 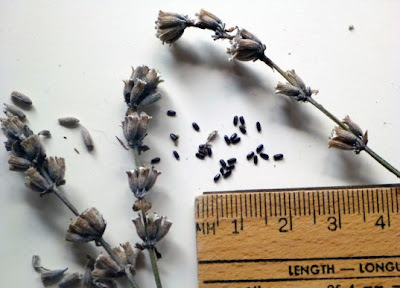 Lavender can be sow at any time of year so long as you have the use of a propagator. Otherwise, sow lavender seed from April onwards making sure that they are kept in a warm place to maintain an optimum temperature of 15-18 degrees Celsius. 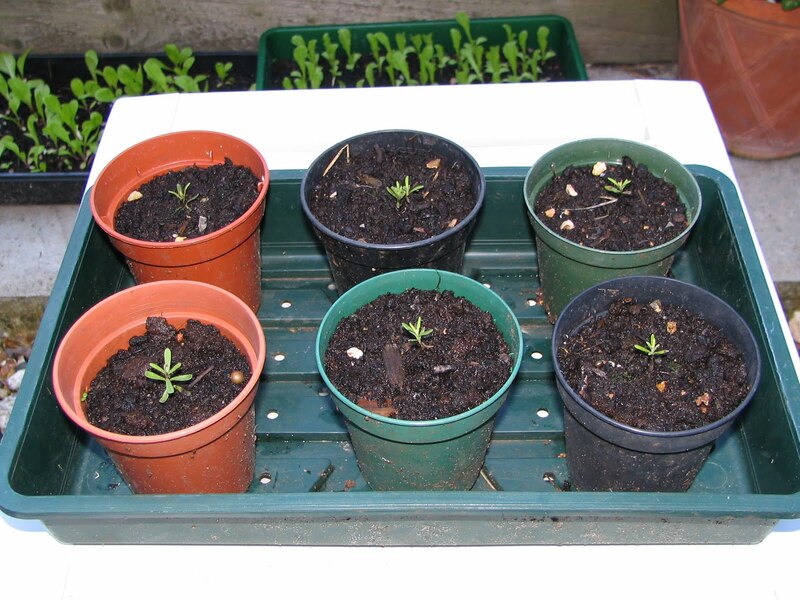 To begin with, lavender seed can be sown in trays, pots or modular trays. Choose a good quality seed compost such as John Innes 'Seed and Cutting', but you may wish to mix in some horticultural grit or perlite to improve the drainage further. Moisten the soil until it is damp, not wet, and then place the seeds one at a time on the surface. Now give the seeds with a light sprinkling of compost, making sure that all the seeds are covered. Remember not to pack the soil down on top of the seed. Once the seeds are sown it is essential that they are kept moist. Striking the balance right between over watering the seedlings and under watering will make all the difference to the success of your plantings. Using a spray bottle is the best way to achieve the right balance. After sowing, either place into a propagator kept at 15-18 Celsius or seal your pots/trays in a polythene bag and leave at also at 15-18 Celsius. Keep them in a bright position, but out of direct sun during the hottest part of the day. It can take from between twelve and twenty-one days for germination to occur, but if nothing has happened after three weeks then place the seeds back into a refrigerator - not the freezer, for a further 3-6 weeks. After this cold period is completed they can be placed back into their warm, light environment the recommended germination temperature. However, examine regularly whilst in the fridge and remove immediately the seeds show signs of germinating. When the seedlings are large enough to handle, transplant them into 3 inch pots using John Innes 'No2' compost. Use a dibber and avoid disrupting the root system as much as possible. Grow on in a cold frame and plant outside in to their final position the following spring.